Welcome to =MU= Mobius Universe. Please log in or join. Thank you. This update is broken into two parts. The first is about the forum, the second is about myself. Mobius Universe was created for a pretty simple reason, to hang out with friends, and for me to have a place to call my own. However people who stumble onto this place are more than welcome to join, I'm always open to new friends. The current skin will change in a few days, back to it's original, so don't worry about that. After the breakup, me, emotionally, is feeling a little better. I have unfortunately come to terms with the situation and have lost all hope. If, in the slim chance my ex-girlfriend wants me back, I shall accept her with happiness and open arms, but I'm not going to waste my time waiting on AIM over a lost cause. My body itself however is slowly getting sicker and sicker by the day, and I'm losing lots of weight. I don't know how long this will last but it seems to be permanent. I intend to go back to roleplaying sometime, so Renegade, save me a spot for your next roleplay idea. I'm going to play some Xbox games, however since the breakup my gaming 'skillz' are all gone, so sorry SonicFan1. Hey BloodClaw, I am offically done with my 2 forums as I deleted them and just sticking to other peoples forums. 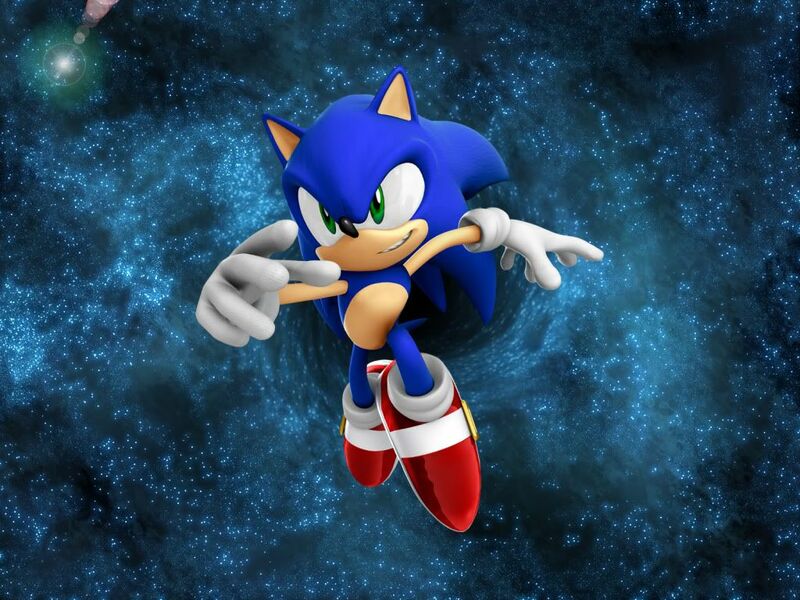 So here will be my Sonic forum. I am also a professional graphic designer, I will be more than happy to design you a full and complete skin for MU and for you! That doesn't sound to bad at all! Good, we can discuss about the skin, colors and theme and everything else by PM. And I will be more than welcome to make some graphics to kill some time in my boring and empty new apartment. » I got banned, tell me why. » Today is a very special day!